We opened our doors on August 10, 1987, which means today, we are celebrating 28 years strong! 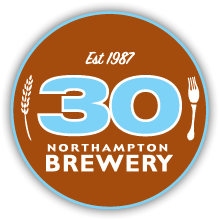 Stop on in and celebrate with a Decadent, English strong ale brewed originally to commemorate our 10th anniversary. Here’s to many more years of peace, love and beer!